Thanks for telling about biography of real hero of India. 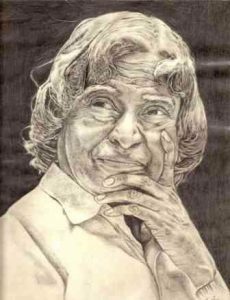 Abdul kalam ji bharat ke great man the jinhone bharat ke liye sabse pahle मिसाइल banayi hai. Salam hai is great men ko. Thanks for sharing nice article.